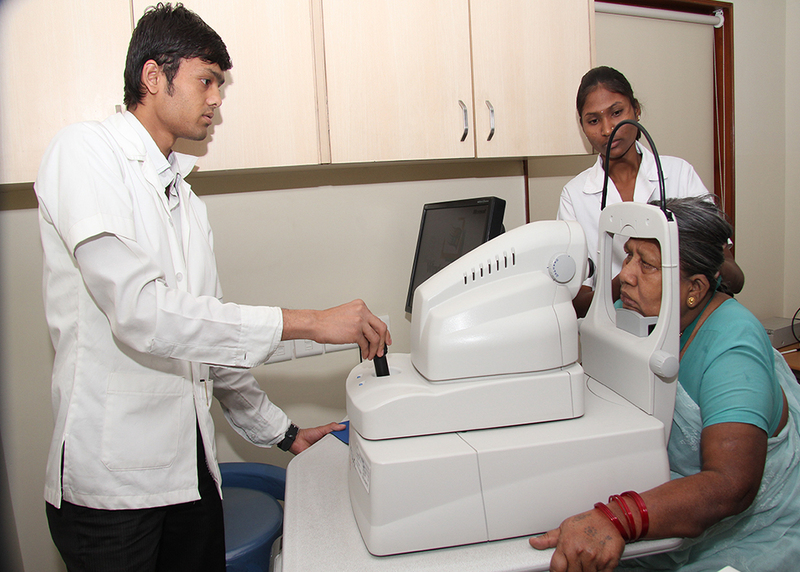 Cornea Treatment | Evista Eye Care Centre, Nagpur, India l Lasik Laser Surgery, Cataract Surgery, Retina Treatment, Galucoma Teatment, Cornea Treatment, Pediatric Eye Care, Corneal Collagen Cross Linking (C3R) Treatment, Nagpur, India. 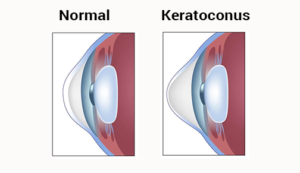 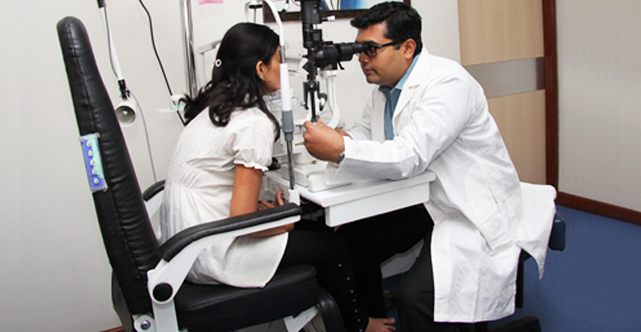 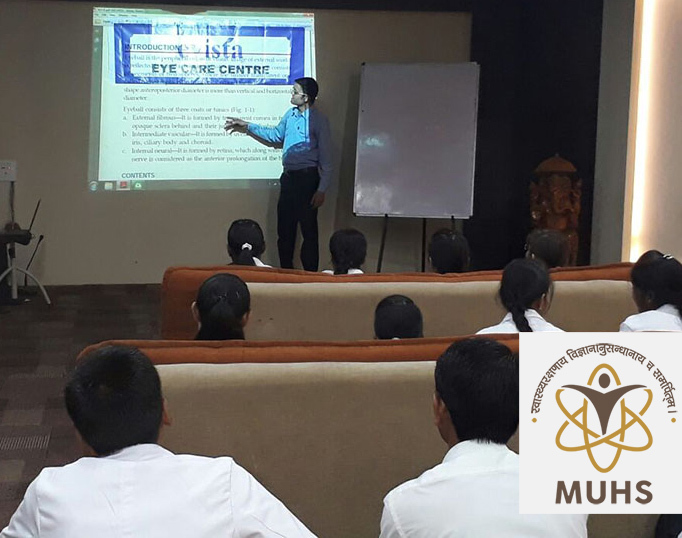 Patients with corneal or external ocular disease problems are examined at the Cornea Service by the corneal experts Surgeons. 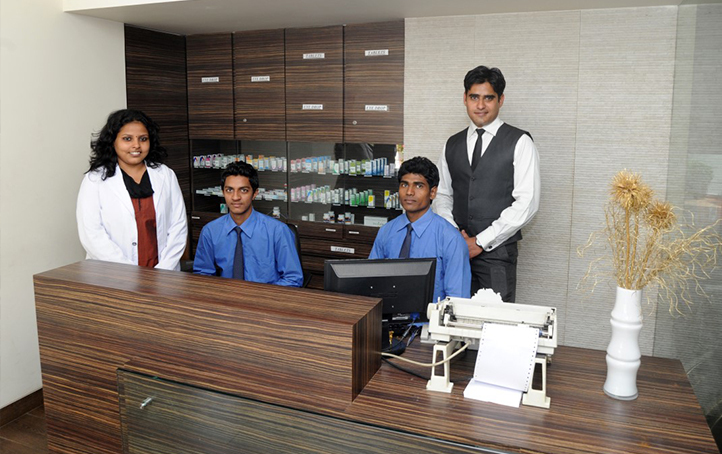 Each patient is carefully examined by two or more physicians and then given an individualized treatment plan, based on the latest and best therapies. 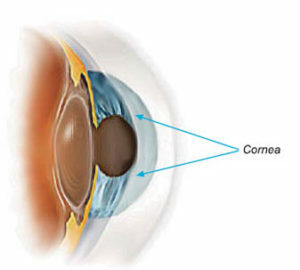 The Cornea and External Disease Service is dedicated to improving vision, preventing corneal and external diseases of the eye and providing the best patient care available. 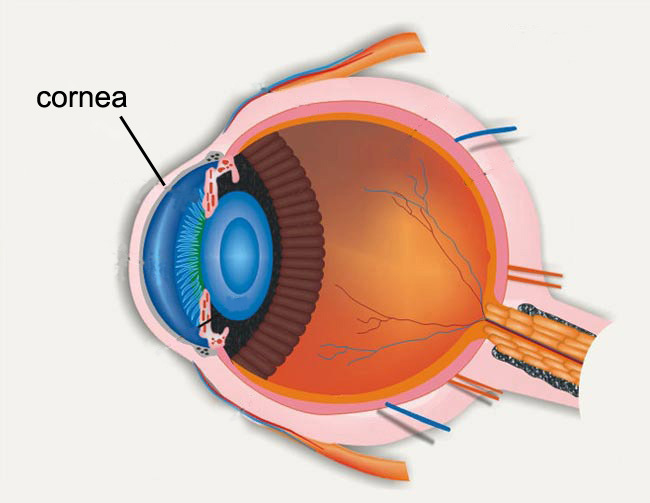 The cornea is the eye’s outermost layer. 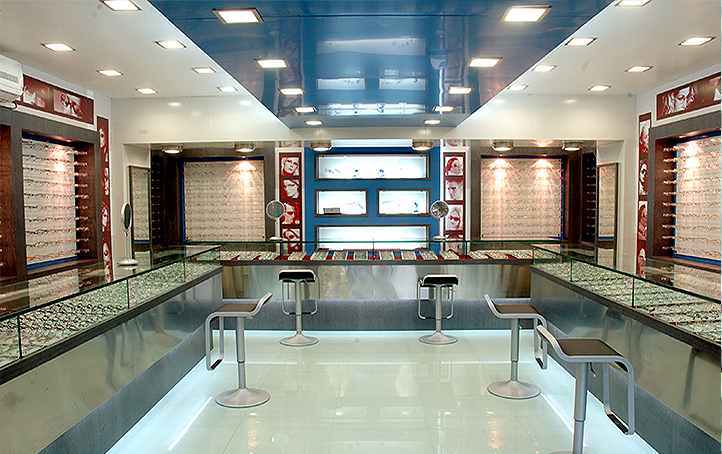 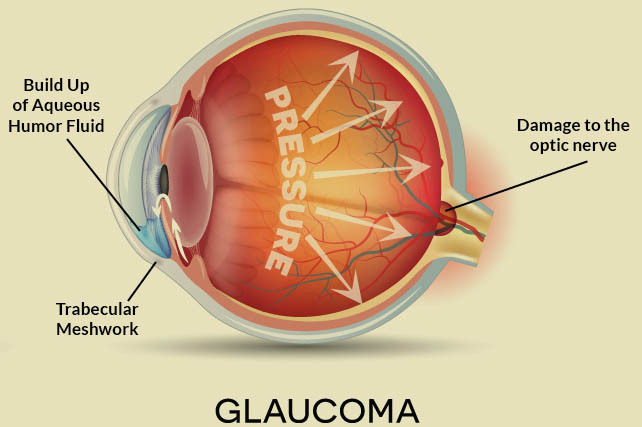 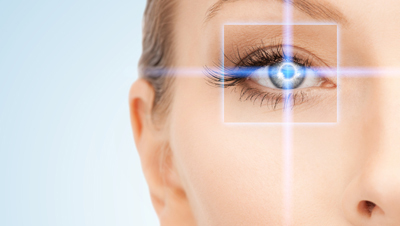 It is the clear, dome­ shaped surface that covers the front of the eye. 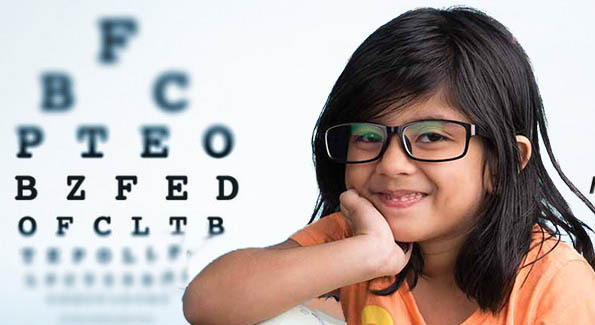 It plays an important role in focusing your vision.